Australian Made therefore this suite comes in a variety of colour Leather as well as fabric. There are many configurations available. 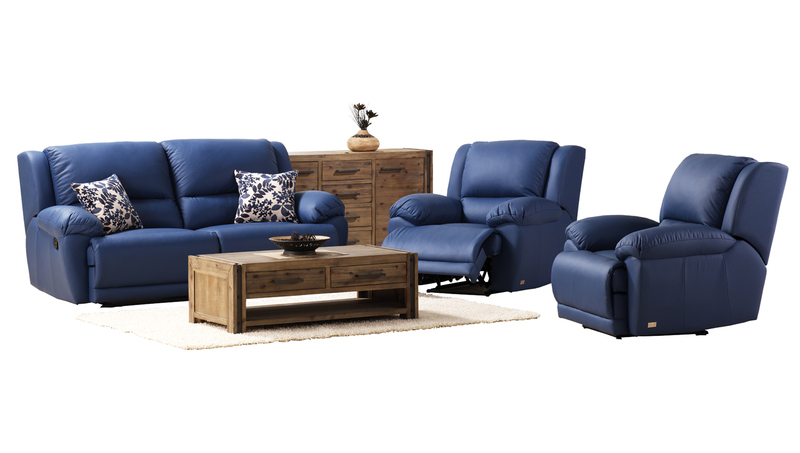 Speak to your nearest Furniture House Store and they will have details for you.